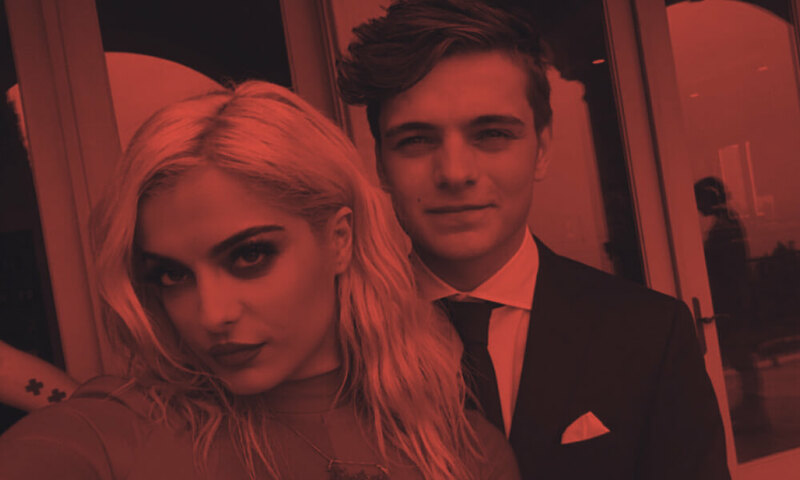 The quality of Garrix’s vocal contributions seems to keep on getting better with each release, with Bebe Rexha’s gorgeous delivery and the stunning songcraft of ‘In The Name Of Love’ up there with the best crafted pop music in the world. But this being Martin Garrix, you’re looking at something that falls perfectly between the worlds of arena level dance music and radio catchiness. Rexha’s bittersweet tones are backed by muted guitars chords in the intro, soaring vocal harmonies soon joining for the refrain. The drop delivers a bombastic hip-hop style beat, driven by beefy kicks, huge synth chords and pitch-shifting vocal cut-ups, the glorious vocal continuing to gather power as the track goes on. This isn’t a simple beat + vocal exercise: it’s a proper song that’s been sculpted into a floor-ready bomb and carries all the emotion and impact that great pop music should always have. ‘In The Name of Love’ also marks the first release for Martin under his new worldwide deal with Sony Music International, which was announced earlier today. “Martin is one of the preeminent DJs in the world and we couldn’t be more excited to welcome him and his team to the Sony Music family” said Adam Granite, President Northern & Eastern Europe & Africa, Sony International. Martin Garrix said: “I’m super excited to be working with such a hungry and passionate team at Sony Music Entertainment. Their forward thinking approach to streaming and incredible roster of talented artists combined with their passion and understanding for my vision of the future of my music made this a no brainer”.